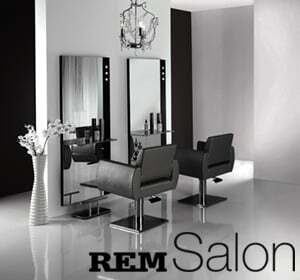 This REM Salon Chair is a generously wide styling chair with a tilted back, offering extra client comfort. The sophisticated shape of this REM Salon Chair is accentuated by line-piping in contrasting colours for a modern edge. Dune styling chair is available in all REM fabrics and all 3 base styles (Circular, Square and 5-Star). Width - 66cm, Depth - 60cm, Height - 53-64cm.